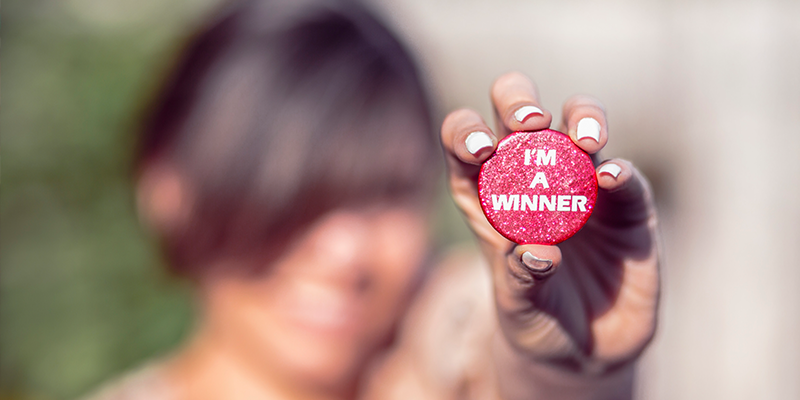 In the gamification system, badges are rewards that can be won by users. For community chat, when brand advocates obtain rewards, it means they gain experience. Badges can enable users to earn rewards such as coupons, product samples, etc. Via this rewards mechanism, brand advocates can also challenge each other and see their ranking within their community. This creates a positive emulation within the community chat solution.